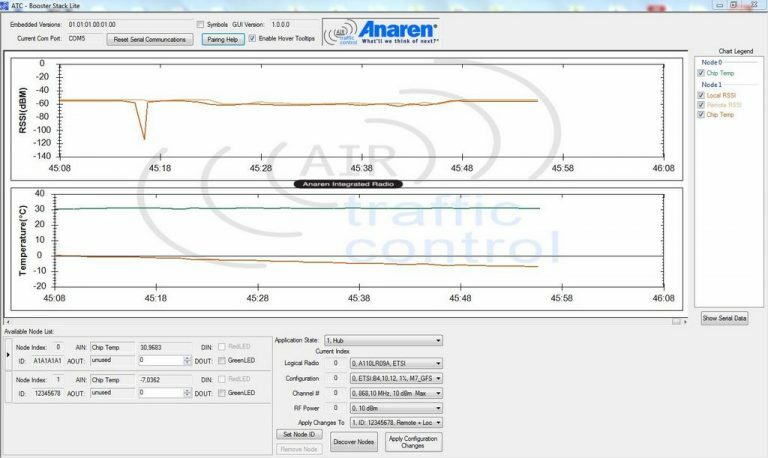 The LR09A (A110LR09A) is a module built by Anaren Inc based on the sub-1 GHz RF transceiver – CC110L. 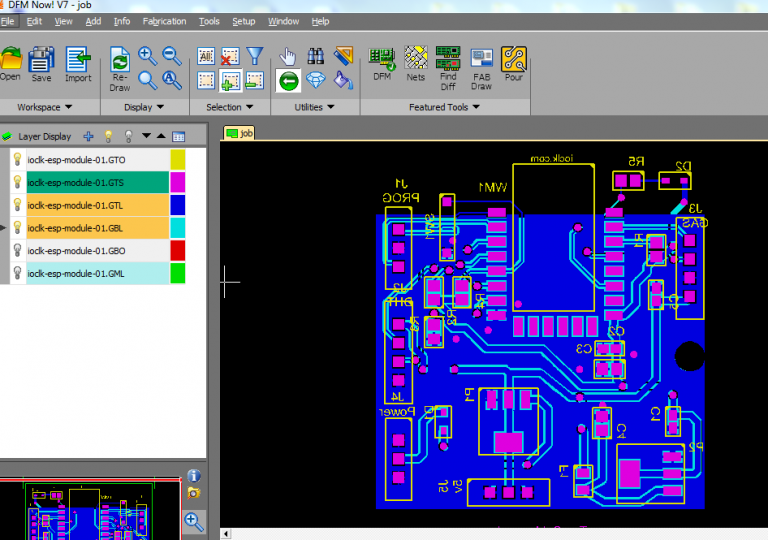 On the PCB there are some DNP components that are needed only for the stand-alone configuration. 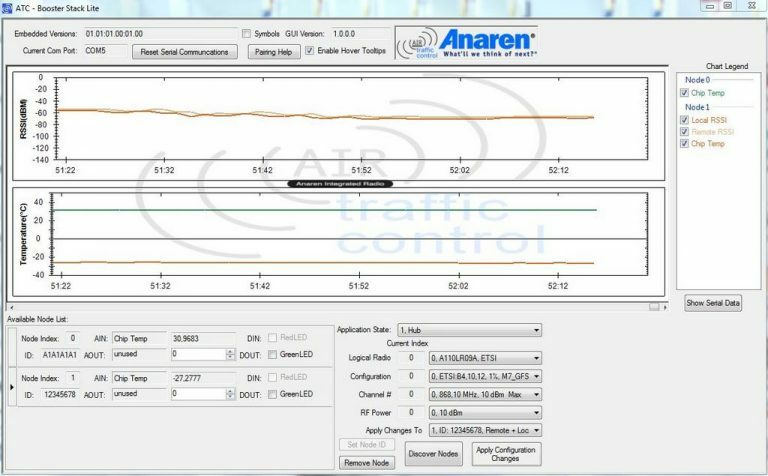 The MSP430G2553 needs to be programmed with the Anaren Firmware and configured with ATC – BoosterStack Lite as Sensor (Application State Selector). 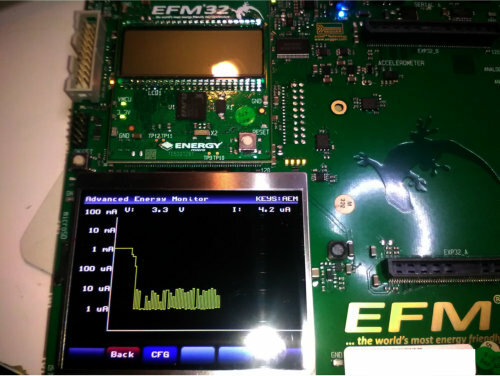 I hope I’ll compare it soon with one of the EFM32 Gecko’s… straight on the desktop. 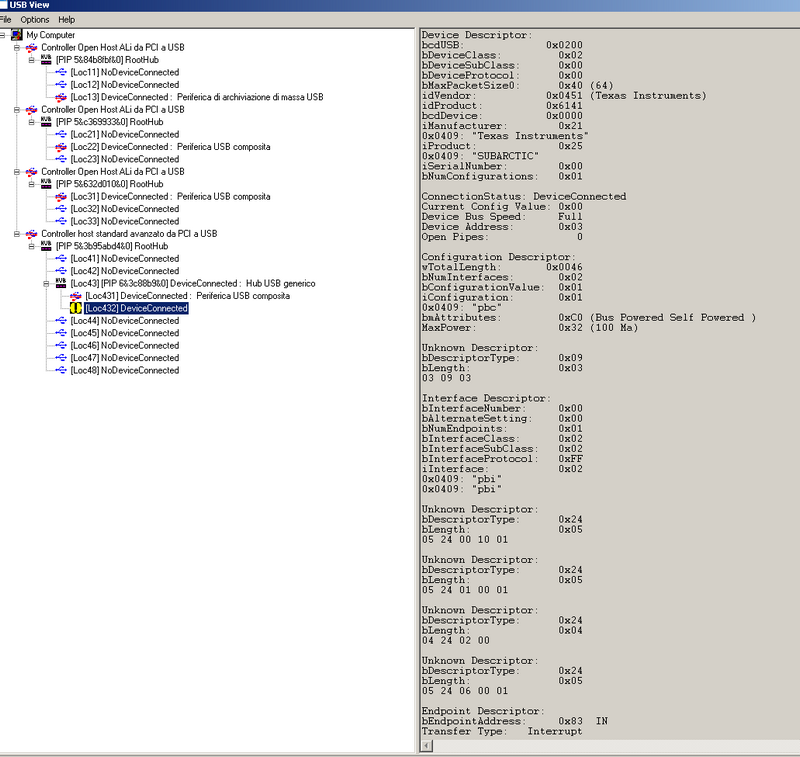 OOB application is very nice, you can connect to the AP without security and then you go to the 192.168.1.1 (or http://mysimplelink.net , as indicated by TI, if you think that’s shorter…). Here answers a small webserver that serves some (uncompressed) html files that are a frontend to the configuration settings and also some nice demo programs and documentation. 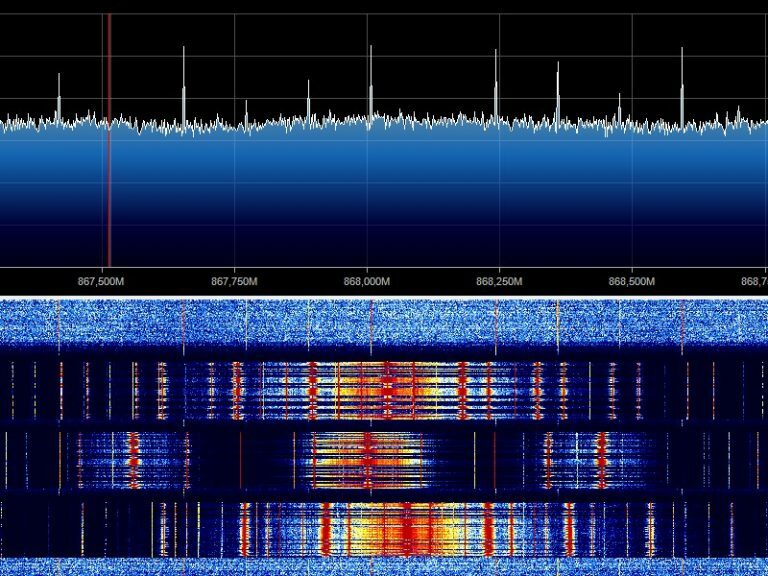 Profiles won’t be saved if the WPA2 key is too long. Even in OOB Fw. Flashing without format won’t work. Formatting various sizes (1MB, 2MB, 4MB, 8MB, 16MB from Format Options window that comes after you push Format button) leads to strange results, my CC3200 Launchpad has responded well only on 4MB. 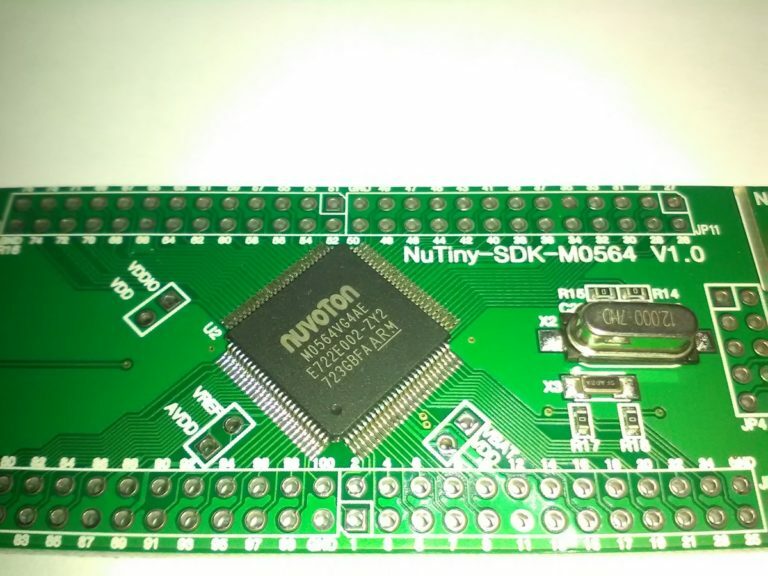 Even the OOB was unable to restore the board without reformatting to 4MB. 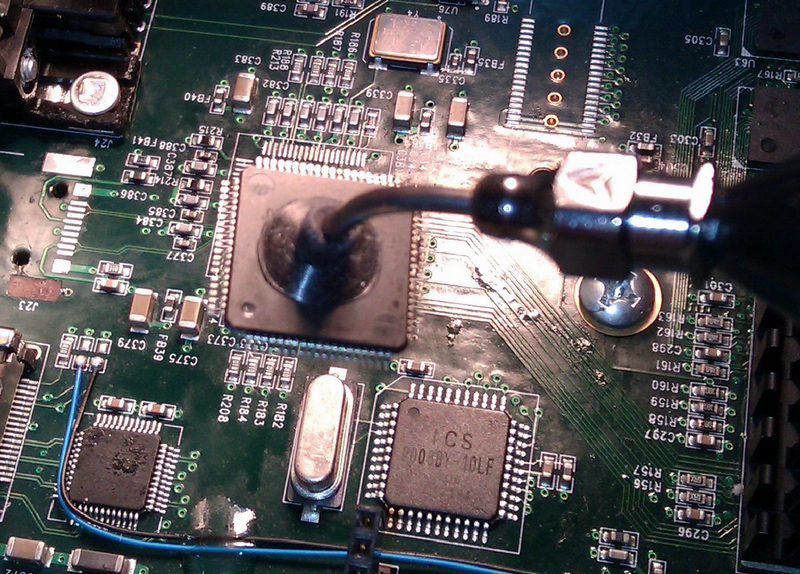 Select COM port, put jumper on SOP pins, verify using Get Version (Reset push-button required). Formatted 4MB, nothing else checked. Create a Profile with the local WiFi configuration (SSID, Key) and give it a index number. Save. Reset the board and wait the boot and connect sequence. If you try to restore the OOB firmware, you get the original status by opening with Uniflash the out_of_box.ucf that comes in the CC3200SDK\cc3200-sdk\example\out_of_box\html folder. Connection issues are mainly because of the SOP (Sense On Power) Jumpers. 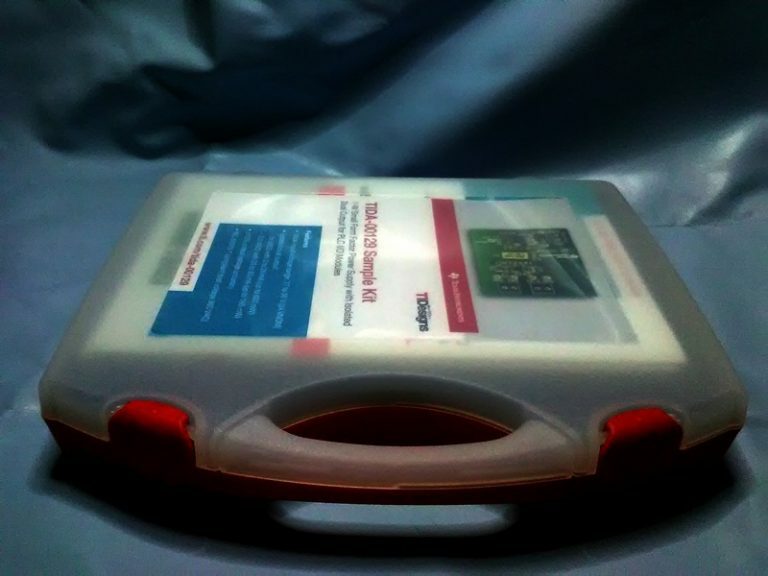 Flashing/Programming can be done with 100 configuration, that means only one jumper, placed on position labeled 2. 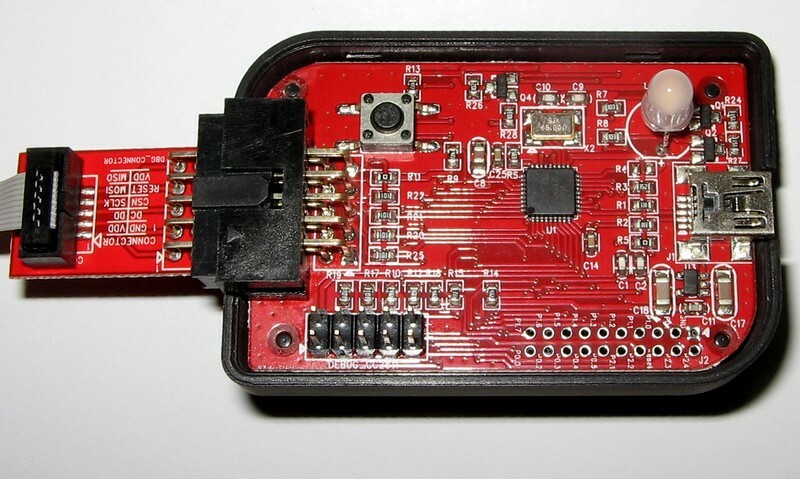 12.99US$ for a USB 2.0 PHY on MSP430!!! Great! Beware! 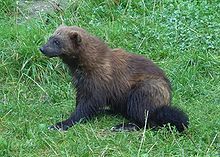 It’s a Wolverine Video! Sometimes the Mighty BeagleBone may ask for a new, unknown driver named SUBARCTIC. 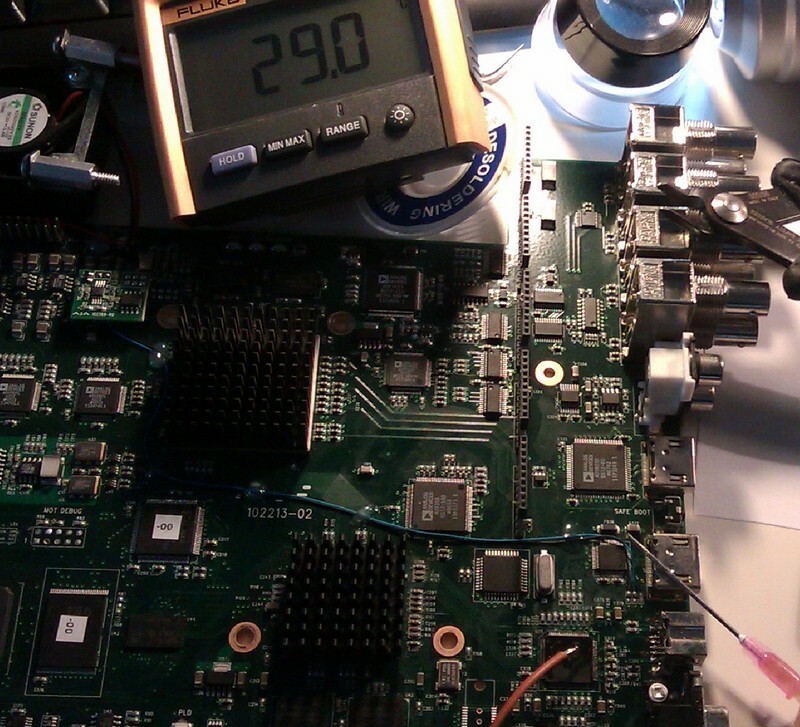 His VID is 0451 and PID is 6141, at least in the case of a A6a board. 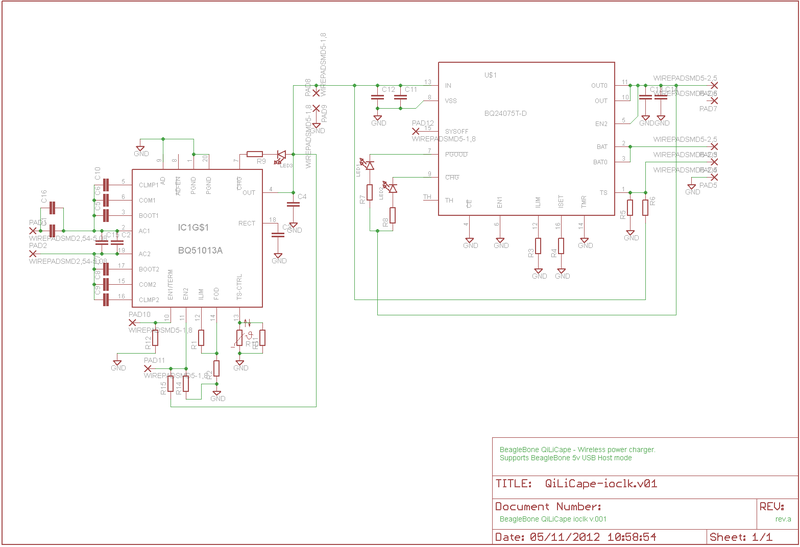 A simple search about this can lead to a bunch of different opinions but the truth seems to be that is appears only in Sitara’s bootloader mode, when he waits for some other debugging options, maybe something on the non-soldered P7 JTAG Connector. So, BeagleBone is built to boot something from the SD Card… Inserting the Linux SD Card all works fine, the board get into linux boot sequence, the right devices (USB Serial Port, RNDIS Gadget… ) are showing up and the drivers are loading. The quick fix: don’t search for a driver instead put the SD Card with software in the connector and cycle power. Blackhawk XDS560v2 System Trace USB Emulator, Spectrum Digital XDS560v2 PRO TRACE Receiver, Spectrum Digital XDS560v2 System Trace USB & Ethernet. 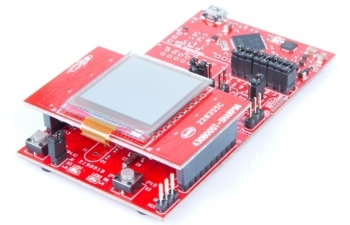 TI announces some limited quantity MSP430 development kits in the TI eStore, the deal lasts 430 minutes and starts at 10AM UTC (4/30 2013). 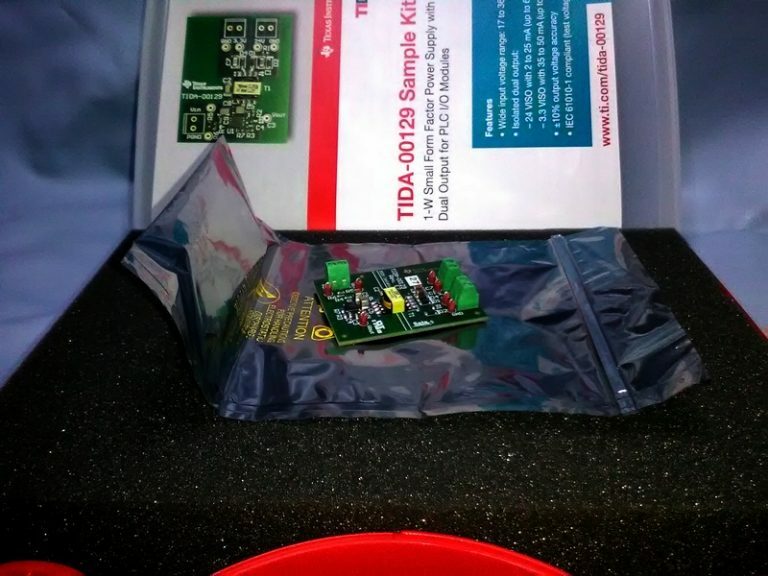 TI announces a new Launchpad: The Tiva C Series TM4C123G LaunchPad Evaluation Kit. Now is on pre-order status with a 10-12 weeks delivery time. This is a evaluation platform for ARM® Cortex™-M4F-based microcontrollers featuring the newest TM4C123GH6PM with a USB 2.0 device interface and hibernation module. Intended as a development tool, the module can easily be used in many projects due to his low price (29€). 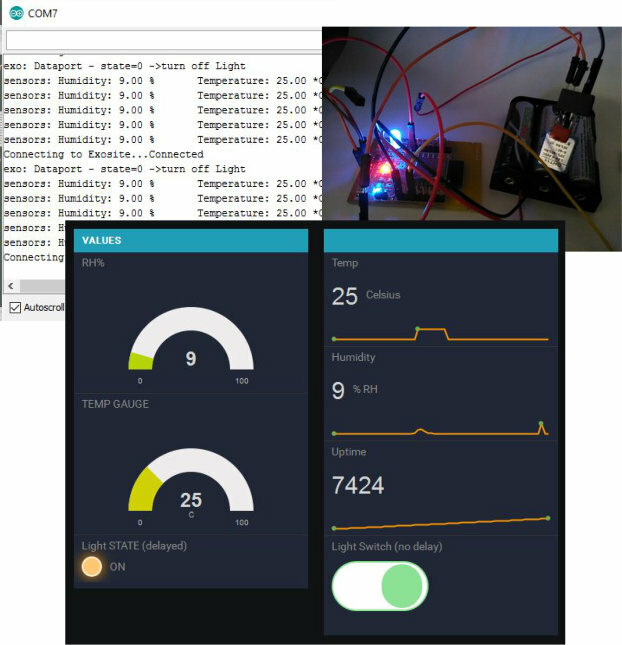 Among many other articles, he has a very good MSP430 tutorial, I read the awesome v0.4 PDF and I think is a great job. 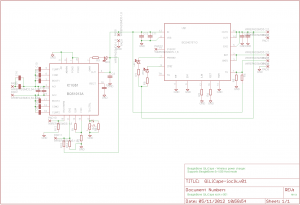 On the same page there is also a Free Open Source MSP430 UART Driver with well commented sources. March 2013> The tideals.com website is changed! A new Deal is coming! Great! 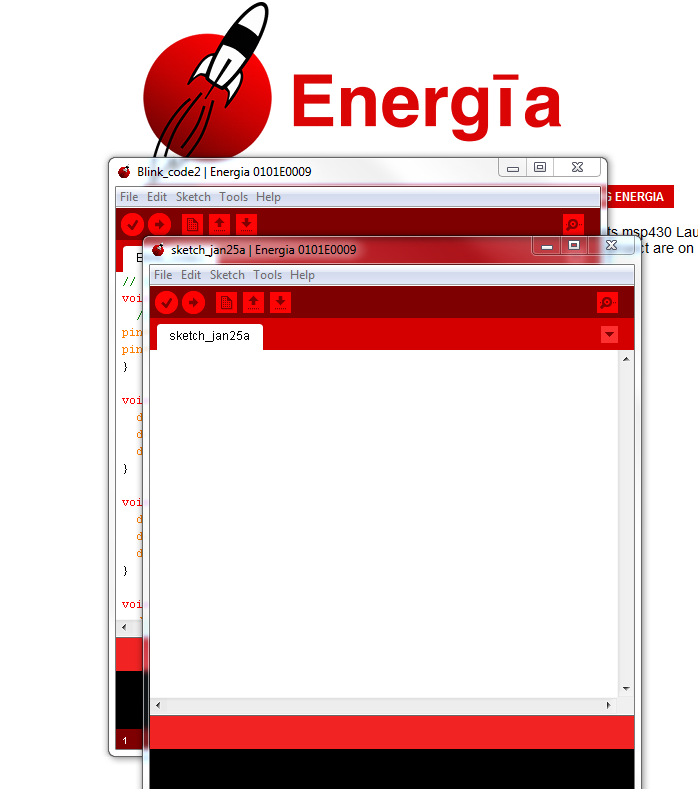 http://energia.nu/ is awebsite that bring Energia, a Wiring/Arduino IDE fork designed to ease the Ti Launchpad series integration into the maker/hobbyist world. In conjuction with the low price of the Launchpads and the growing number of the Boosterpacks I think that TI hits it big! Right now it supports the following LaunchPads: LaunchPad MSP430G (MSP430G2231, MSP430G2452 and MSP430G2553), FRAM Launchpad aka. 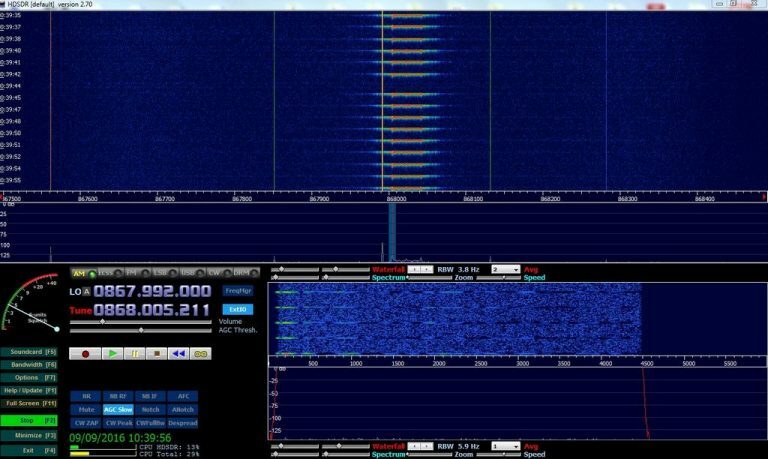 FraunchPad (MSP-EXP430FR5739), Stellaris LaunchPad (EK-LM4F120XL ). 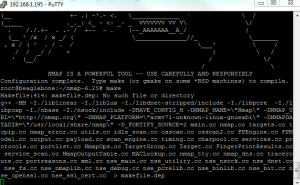 Maybe the best network scan tool available, the powerful nmap is also free. 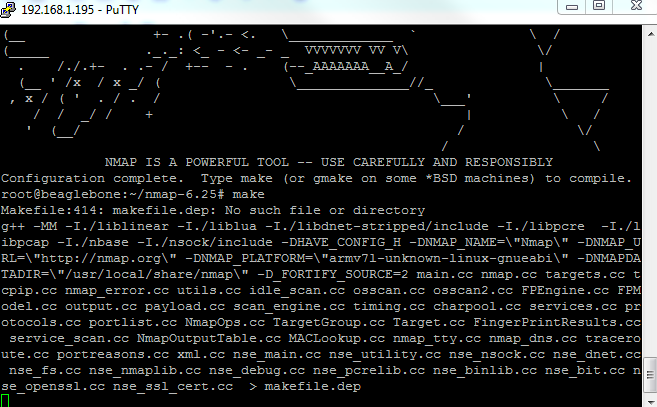 To get the basic help run nmap without arguments. 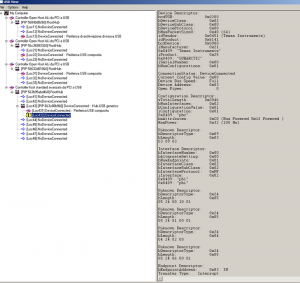 the make step is displaying 2 errors but is ok, make install shows 1 error but it works. 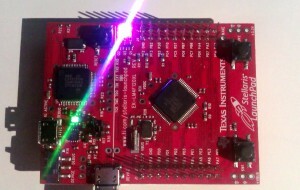 The Stellaris LaunchPad from Texas Instruments, ARM development made easy. 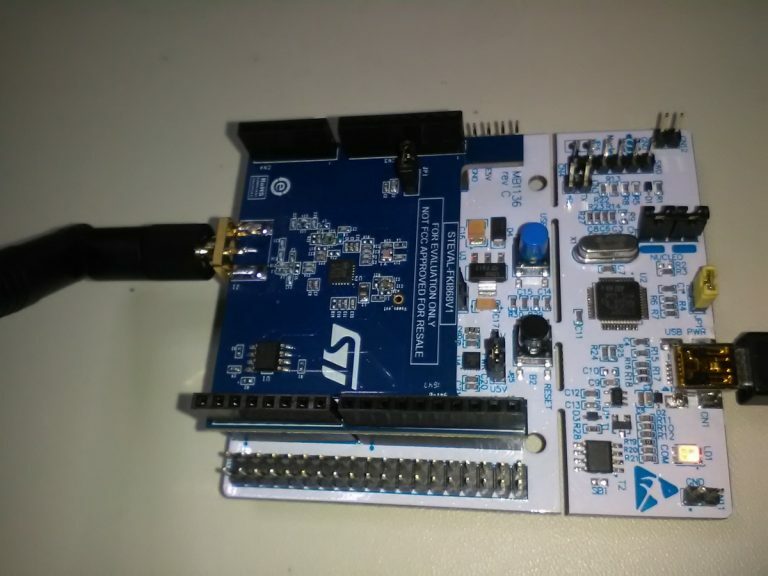 The Stellaris Launchpad – a good and cheap ARM tool. The pre-registered Stellaris Launchpad version was 4.5USD only, actual version is 12.99 USD. 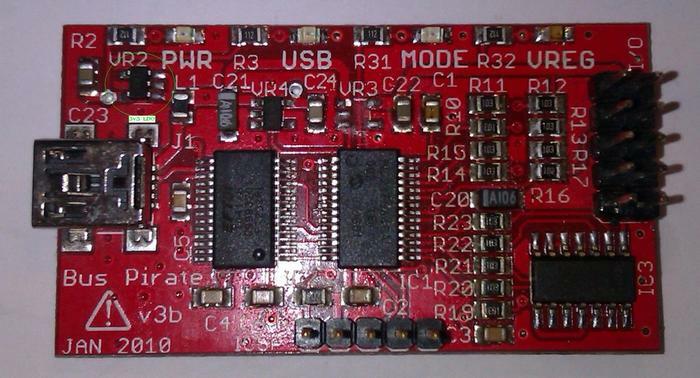 This fantastic board features two LX4F120H5QR (ARM Cortex M4 with floating point), one as ICD and one as target, two user switches and one RGB Led driven by 3 transistors. 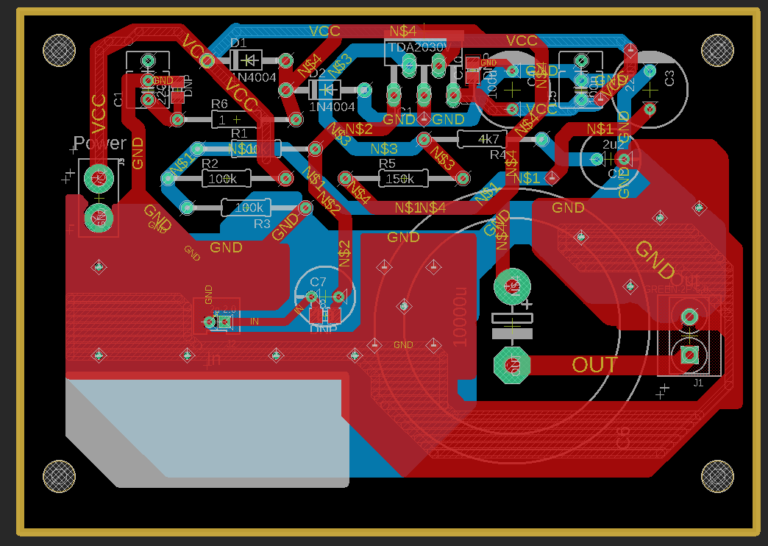 The “target” clock oscillator is build with Y1 32k768 and Y2 16MHz Osc. 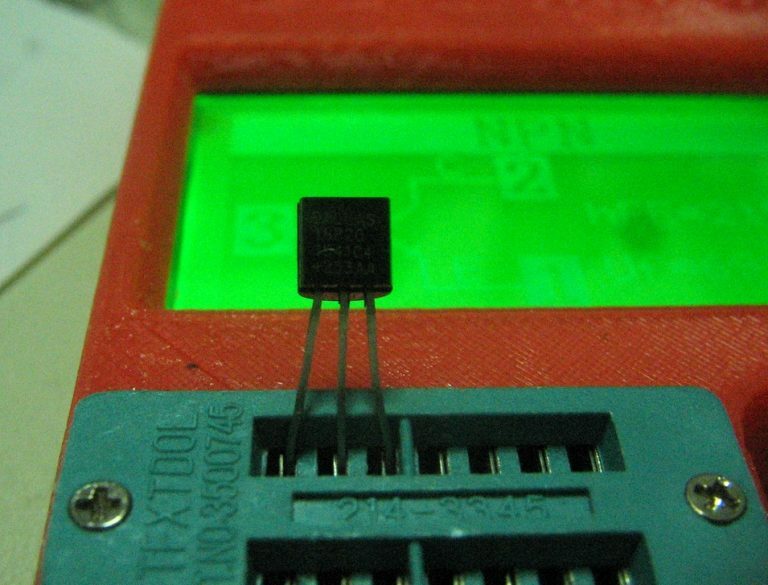 The power jumper allows you to measure the target’s power consumption. 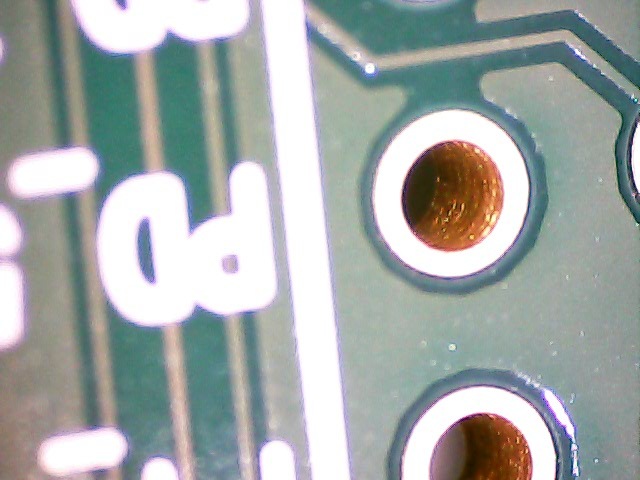 Other great thing is the presence of the two gender stackable headers which allows any header connector/cable combination, the Piccolo C2000 had only dual-side (stackable) male headers. The first Beagle is here. A great board! 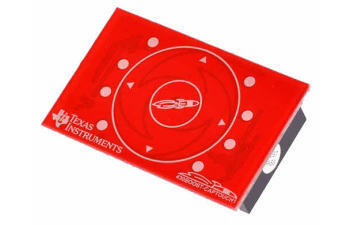 Thanks Shawn Silberhorn, Texas Instruments; Element14. 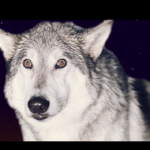 v.01 is here >>> QiLiCape-ioclk.v01 Eagle .sch file format. v.02 will have some linux integration. 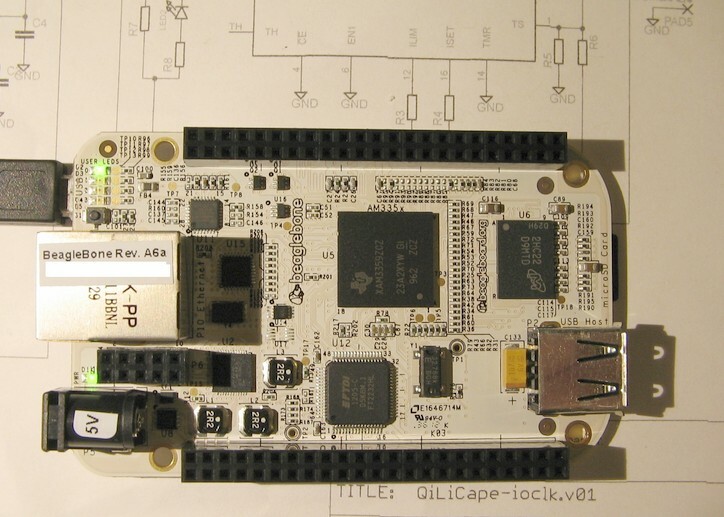 A new project is started: The QiLiCape, a BeagleBone cape that is a wireless power Lithium battery charger and power supply enabling the usb host support operation when in battery mode. 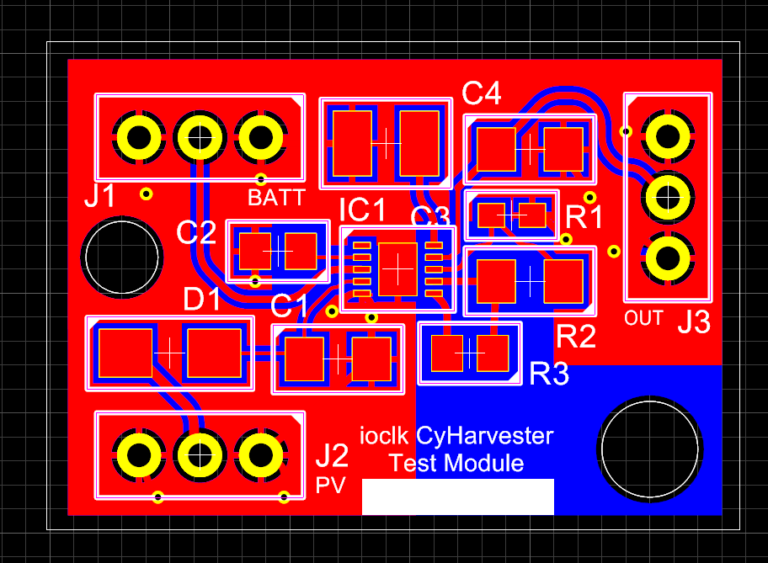 It’s a work in progress, an opensource project ignited by element 14. Fetures a BQ51013A driven by a Wuerth Electronic 760308101 Coil and a BQ24075T battery charger with power-path management -separate power path for battery and system power. 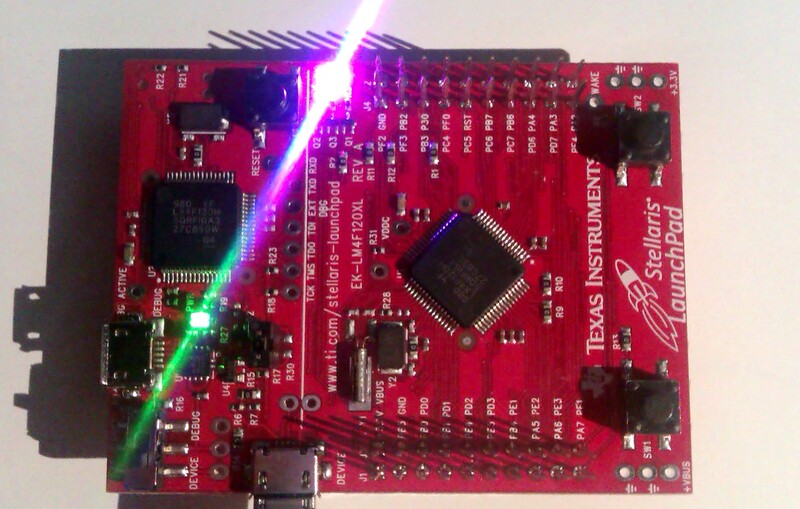 Special thanks: BeagleBone courtesy of Shawn Silberhorn, Texas Instruments. After loading the default application sourced by TI Control Suite 3.0.3 into TI Code Composer 5 I changed the “Celcius” spelling into “Celsius”. May be someone’s trademark? 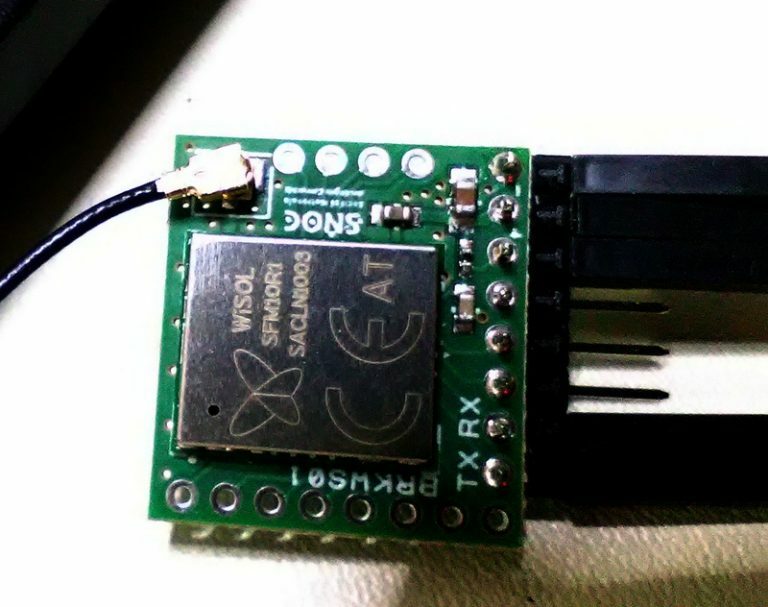 The C2000 Launchpad works great, the XDS100 included is instantly detected by the Code Composer and works as debugger in the same time with the USB/Serial console. Another great tool from TI! 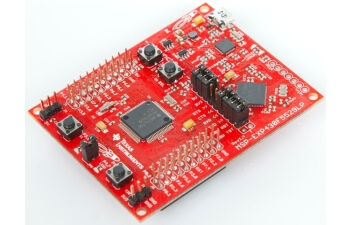 A great evaluation tool for the electronic enthusiast, the hobbyist and the hardware/software developer who seeks a quick path to the TI’s 32bit C2000 microcontroller line wich is designed for real-time control applications. https://estore.ti.com/LAUNCHXL-F28027-C2000-Piccolo-LaunchPad-P3088.aspx … and the price is fabulous too. … and the price is fabulous too. TI announces the LMP91200 configurable AFE as the latest in the advanced family of sensor solutions, the industry’s first integrated pH sensor AFE circuit that interfaces with all of today’s pH sensors. 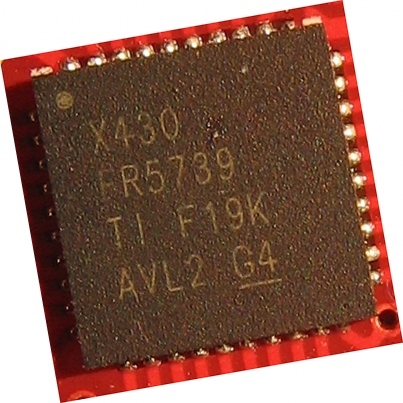 The MSP-FET430UIF is a USB debugging interface used to program and debug the MSP430 through the JTAG interface or Through the 2-wire Spy Bi-Wire protocol. No external power is required. 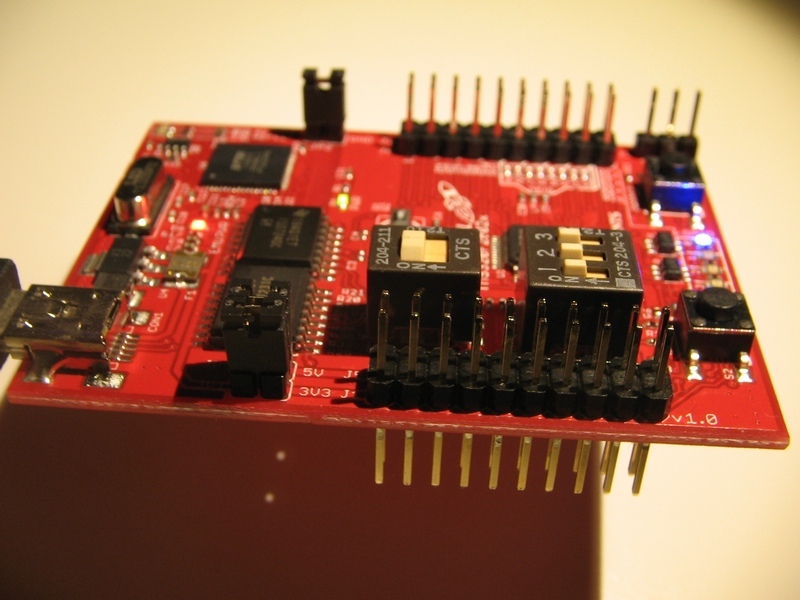 One of the best things is that it supports the whole range of MSP430. 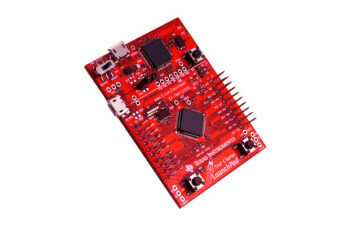 If you are new to MSP430 you can grab one bundled with a Target Board. 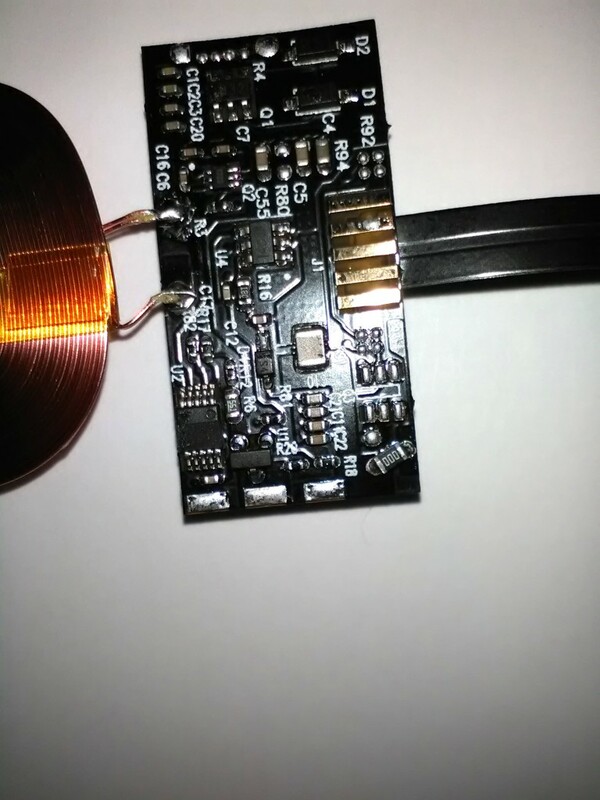 TI’s Target Boards are using a very good quality ZIF socket (TSSOP, QFN, LQFP, SOIC, SSOP, … ), direct access to all chip pins, some quick configuration jumpers and a JTAG Cable Header. 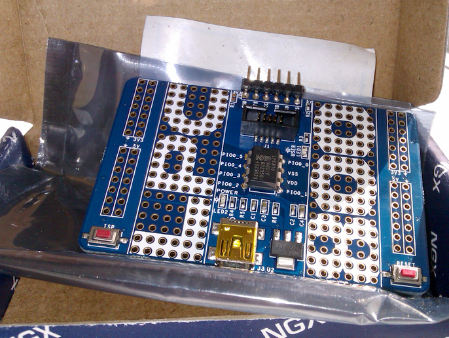 A RF BoosterPack for the LaunchPad.